Listen as Jamie discussed themes in her latest novel, DRAWING HOME, including loss, divorce, mothering teens, art, vaping and more! Listen to bestselling, prize-winning author, Celeste Ng, author of LITTLE FIRES EVERYWHERE and EVERYTHING I NEVER TOLD YOU. Celeste talks about her process for inventing characters, her fear of loss, her own mom, what she keeps on her desk, what she's working on, and her terrific tips for aspiring writers. 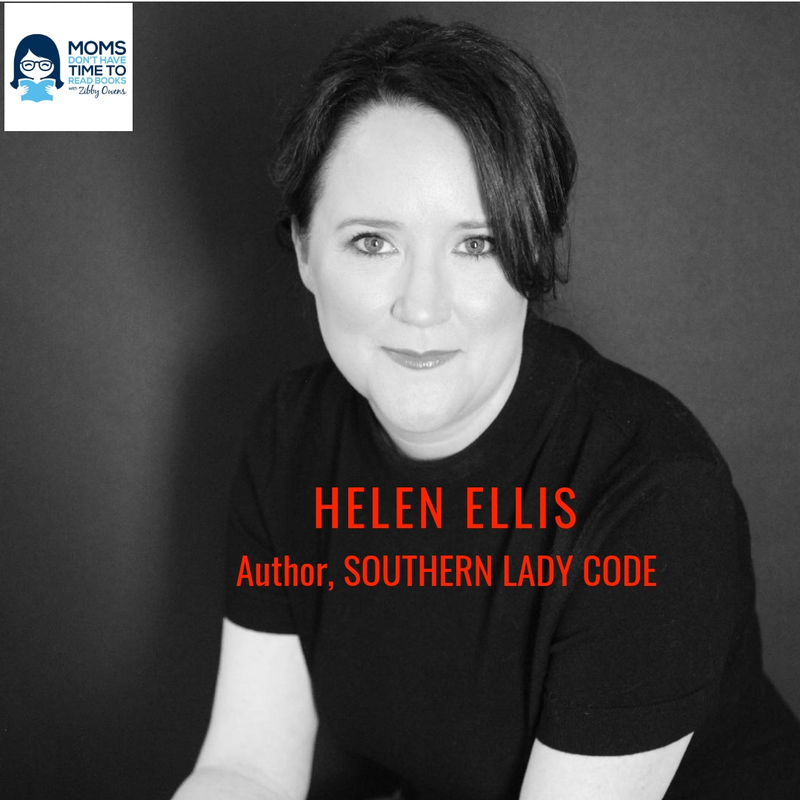 The hilarious, refreshing Helen Ellis makes me laugh out loud in this light-hearted conversation about her decades in the publishing industry and being a Southern girl transplanted in the Big Apple. Pamela Paul gives the inside scoop on what qualities a book needs to make it into the 1% of submitted books that are actually reviewed! She talks about her lifetime love of books, why kids and adults should be bored more often, how she got her current job and much more! Claire Bidwell Smith's memoir, THE RULES OF INHERITANCE, covers her profound loss of her mother, the subsequent death of her father and all the ways she coped with both of those. It's searing and unforgettable. Listen to Claire as she talks about her feelings, her experiences and her current remarriage. The legendary children's book author and illustrator, Chris Van Dusen, shares his secrets to painting, writing, storytelling and more!! Nell Freudenberger, whose first collection of stories, LUCKY GIRLS, was published when she was just 26, has a new novel out in April 2019: LOST AND WANTED. As one of the New Yorker magazine's "20 under 40" to watch, Nell has spent the past 20 years in the literary spotlight. Listen to what that was like for her, how she writes, where she finds her international inspiration, love stories and more. Lynda Cohen Loigman paints a clear picture of the WWII homefront as she spins a tale of two sisters and how they navigate the world and their relationship. Listen to Lynda's story of writing this beautiful book! Nora McInerny takes a lifetime of loss and turns it into an inspiring, humorous tale especially as she remarries and blends her new family after losing her first husband. This beautiful, dark novel by Anissa Gray brings up issues of family, prison, right and wrong, the past, eating disorders and so much more. Listen as Anissa discusses her motivations for writing, her characters and her own past.